These models are a limited production run and may be discontinued without notice. 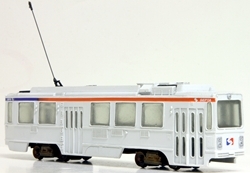 These models and decals are officially licensed SEPTA products. Philadelphia, PA. 19107 - just ask for them! which are very highly detailed models, not likely to be matched by anyone. 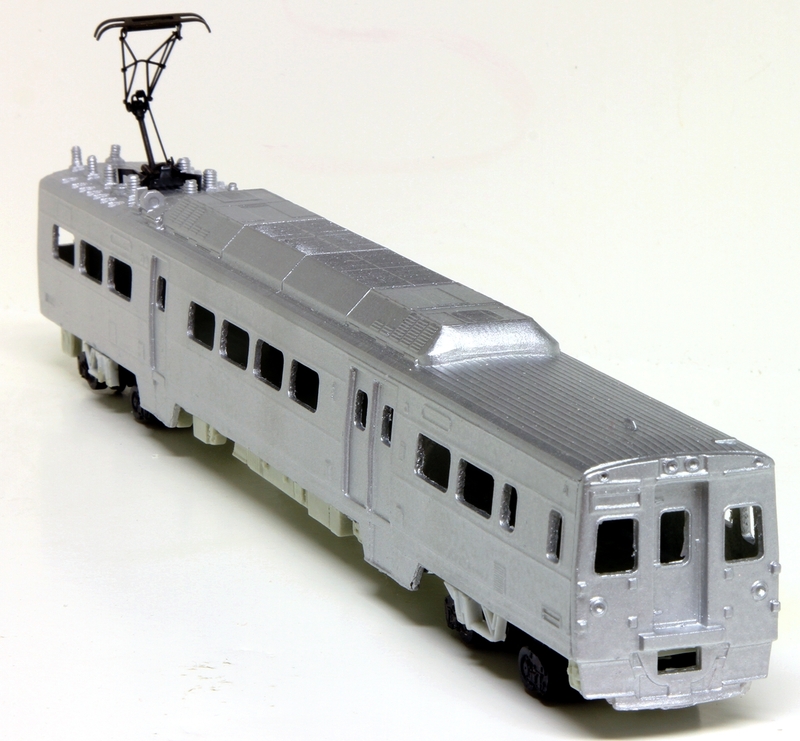 These kits will require pantographs, paint, couplers, etc..
to be provide by the modeler. Models are cast to order, please allow 1 - 10 weeks for shipment. 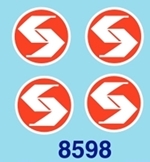 Click on titles or item number for larger images. you will be receiving an UNFINISHED kit. 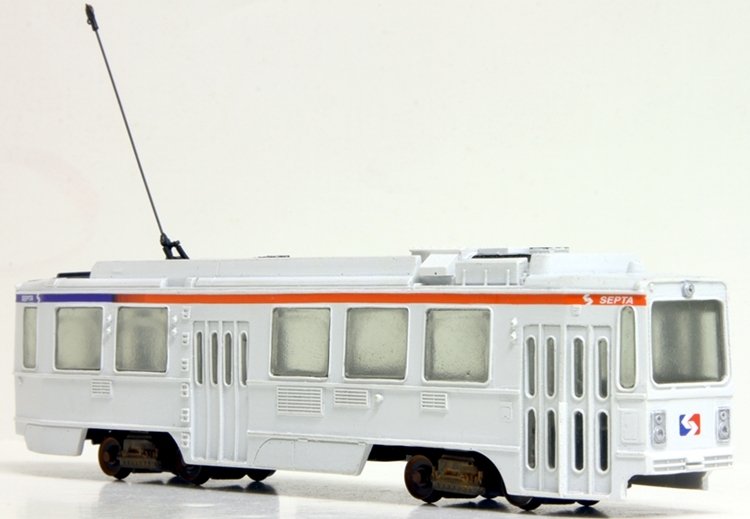 This model has been redesigned from our original version. Tinted window inserts - no black plugs! you will receive and unfinished, unassembled kit. Chassis with most detail cast in place. Designed to accept the NWSL Stanton drive for power. Tinted, flush mount windows - not some black insert. Designed to accept the Stanton power truck from NWSL. Chassis w/ details cast in place. Click on above pictures for larger images. 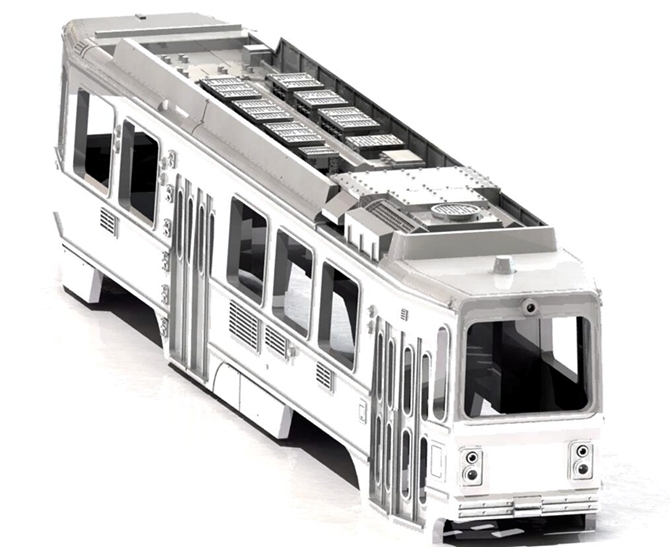 The most detailed and accurate Silverliner on the market. Model will come in unfinished kit form. This is the most accurate and detailed version of this LRV ever produced. Chassis designed to accept Bowser mechanism. Separate roof detail parts for added detail. They can be powered using the Bowser mechanism with 28" wheels. you will receive an unfinished kit requiring assembly and painting. 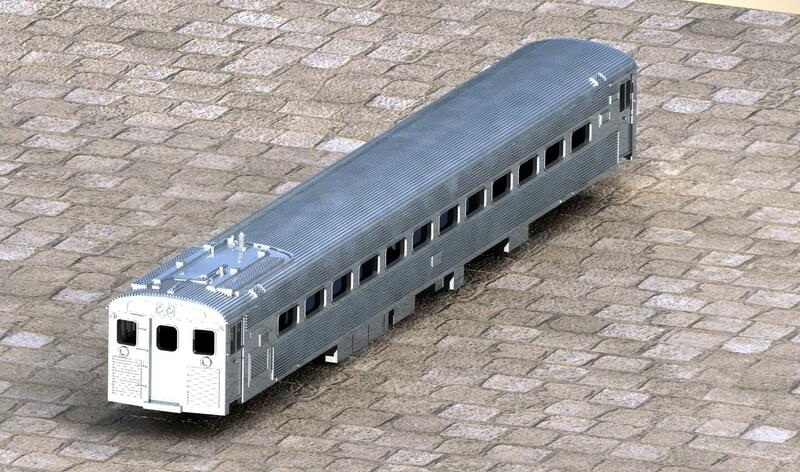 These highly detailed models will be available by May. Single cars will be first. Married pairs in the future if there is enough interest. The models are "married pairs" with the correct details for each car. The can be powered using the Bowser mechanism. They will include brass end gates. 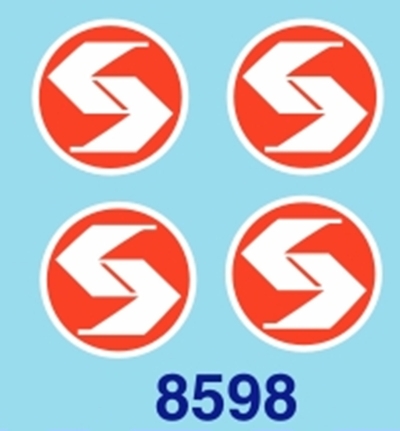 Septa Licensed decals are available. All sales are final on decals. Click ontitles or pictures for a larger image. 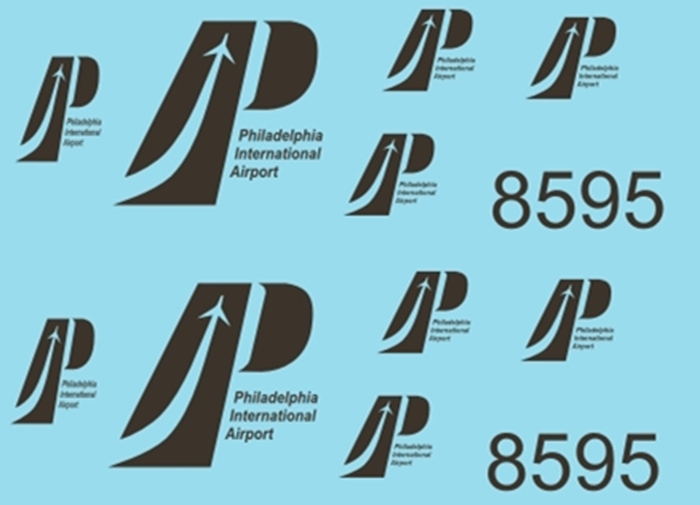 Our decals have recently been updated at the request of Septa. They now have the fade pattern on them. Models are cast to order, please allow up to 1-10 weeks for shipment.